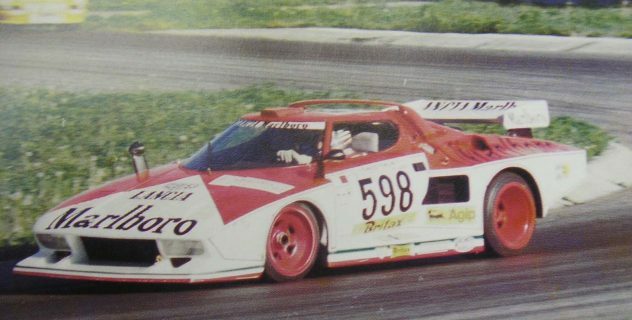 Yes, some of these are stretching the definition of “costume,” but there’s no denying the spectacular nature of these racing cars. 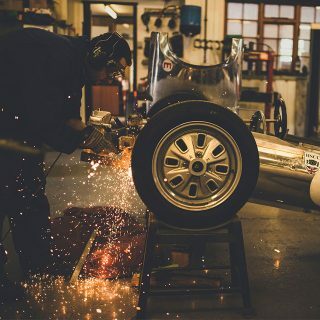 Be it a road car rebuilt into a race car or a race car clothed to look like a road car, sometimes box flares and production-honed styling melt together perfectly. The stories of why are often different, and range from manufacturers trying to get a leg up on the competition to industrious privateers who really want to shoehorn a Formula 1 engine into their DAF race car. There are thousands of other examples, of course, but these are costumed race cars that definitely improve on the original. 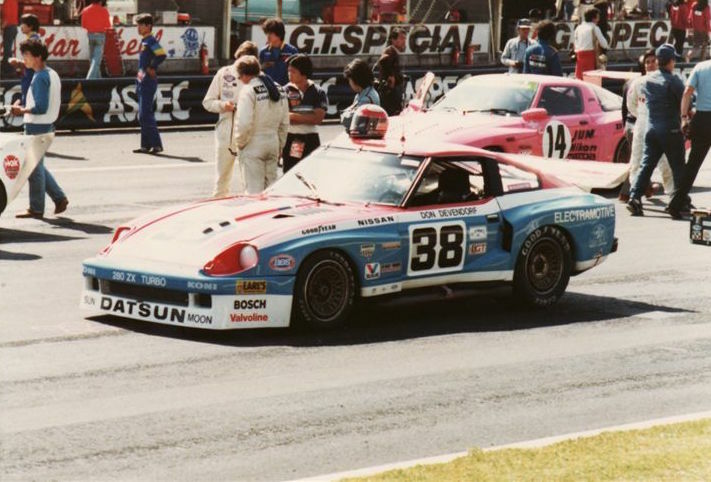 The UK had “Super Saloons”, which are easiest to imagine if one took a moment to envision the best support series for the era of “unlimited” Can-Am competition. 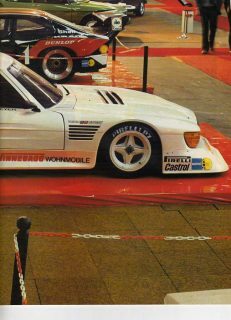 Super Saloons only had to look like the vehicles they’d been based on, and some were modified Formula cars underneath. The fastest had massive V8 engines underneath pedestrian bodywork, birthing V8-powered DAF sedans and Volkswagen Beetles. 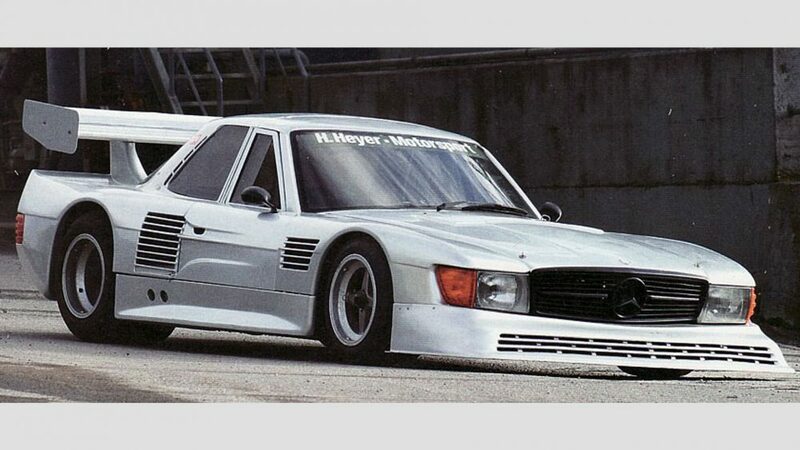 Like Super Saloons, the 164 Pro Car is a race car clothed to look like a 164 sedan for the aborted Formula S series, replacement for the BMW M1-heavy ProCar series. 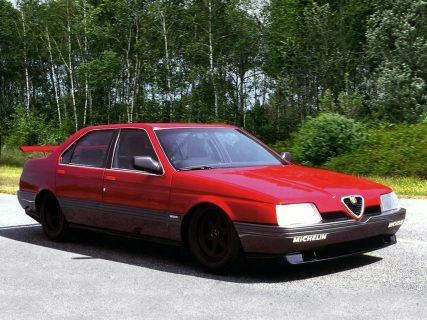 As you can see, the Alfa had a Formula 1 V10 and with enclosed wheels could top 215 mph. 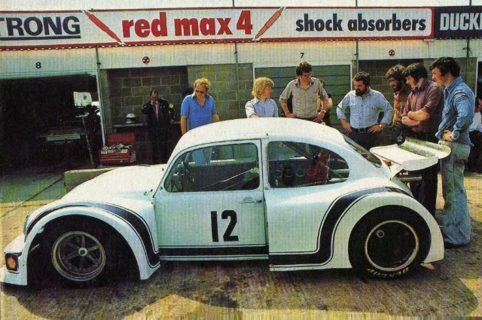 Bernie Ecclestone though manufacturers would be lining up to enter this series, to be held before Formula 1 races, but it never got off the ground. 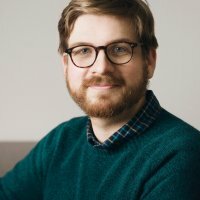 Shame. 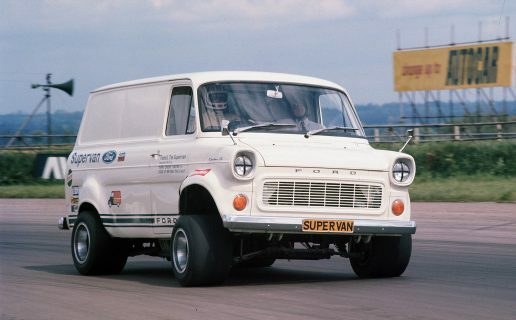 Ford built three radically-altered Transit vans, the first was made in 1971, based on a production van, and had a few choice parts, including a Gurney-Eagle tuned Ford V8, racing suspension, and 5-speed ZF transaxle. 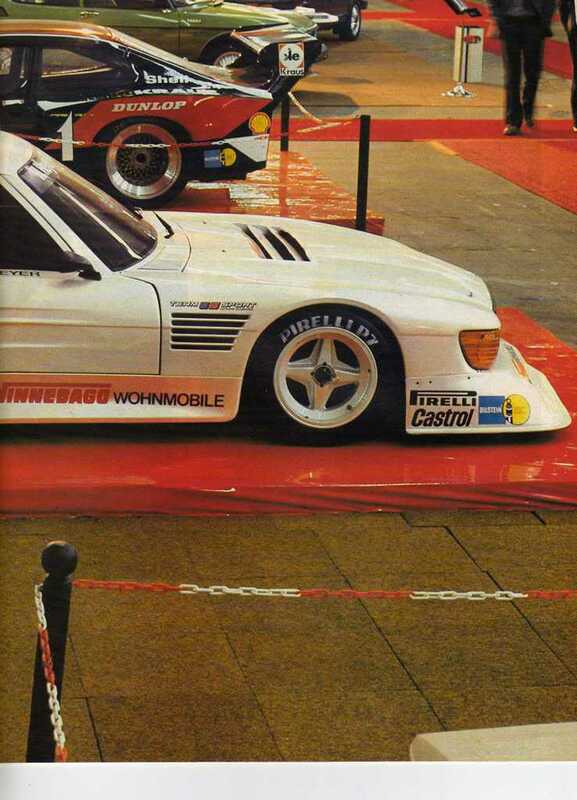 The second was based on a Group C car, and the third was a rebuilt version of the second, only now with a Cosworth HB Formula 1 V8. 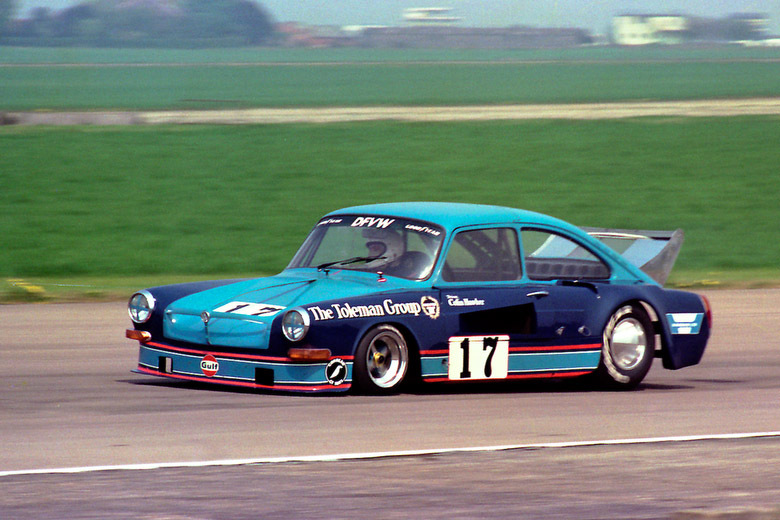 The pretty successful and apparently likeable German privateer driver Hans Heyer spent most of his time in touring cars, but after experiencing faster machines and earning some solid results, Heyer took on the project of creating a “new” (unofficial) Group C car to enter at Le Mans. 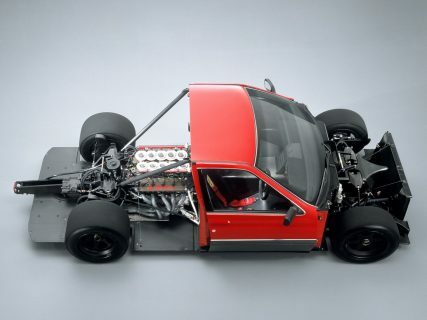 A mid-mounted Mercedes-Benz engine makes nearly 600 horsepower, with an “aluminum monocoque chassis designed along ground effect principles”. 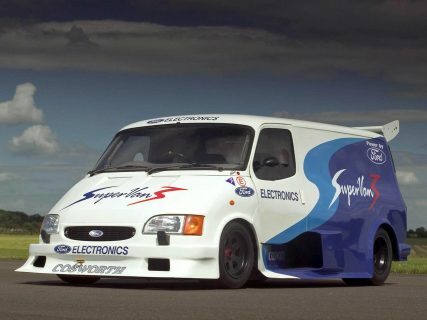 The Ford SuperVan is cool and all, but for the ultimate wolf in sheep’s clothing, it’s difficult to top the Espace F1. 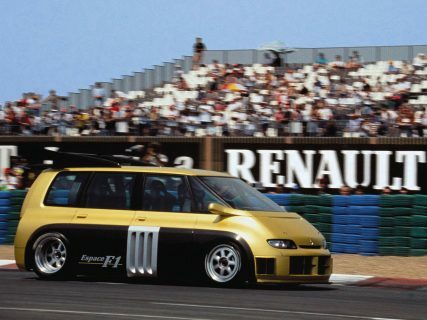 Renault took Ford’s idea and improved on it in every way, working with its Formula 1 program, Williams, RenaultSport, and Matra to construct a promotional vehicle to sell the plebian Espace. 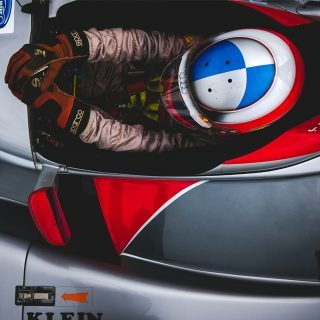 Driver? 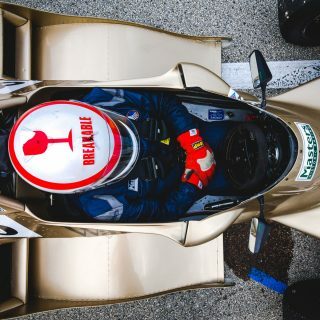 Alain Prost. 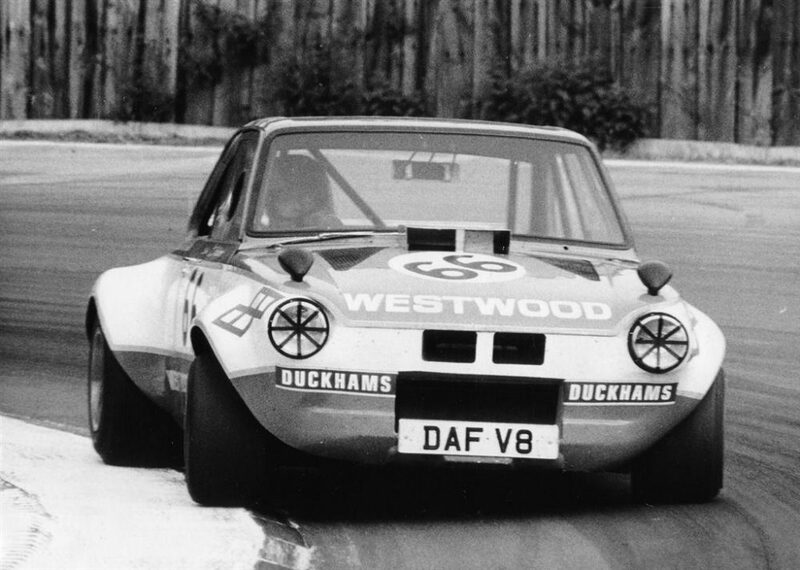 The engine was more powerful than it had been in F1, and sat inside a chassis (and bodywork!) specially made for this vehicle. 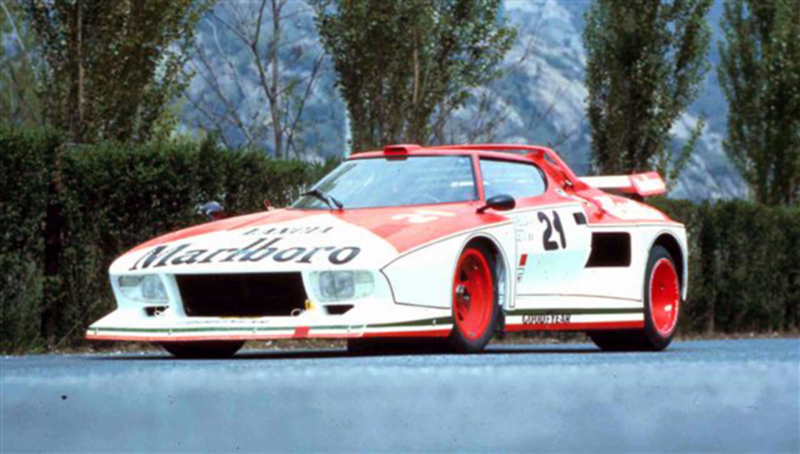 Top speed was just shy of 200 mph, and it’d hit 125 mph from a standstill in seven seconds. 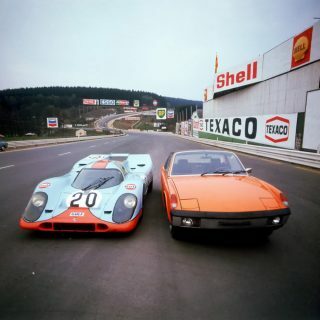 Come on guys, this is Petrolicious, and it is also Halloween! 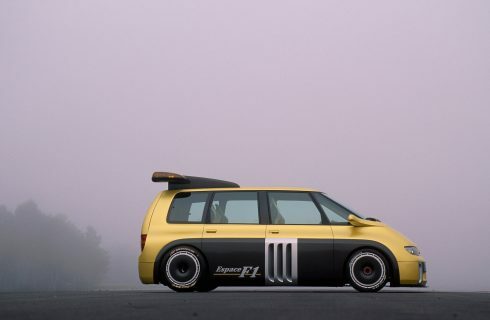 You forgot about the Enzo Mule and the XJ220 Transit Van. 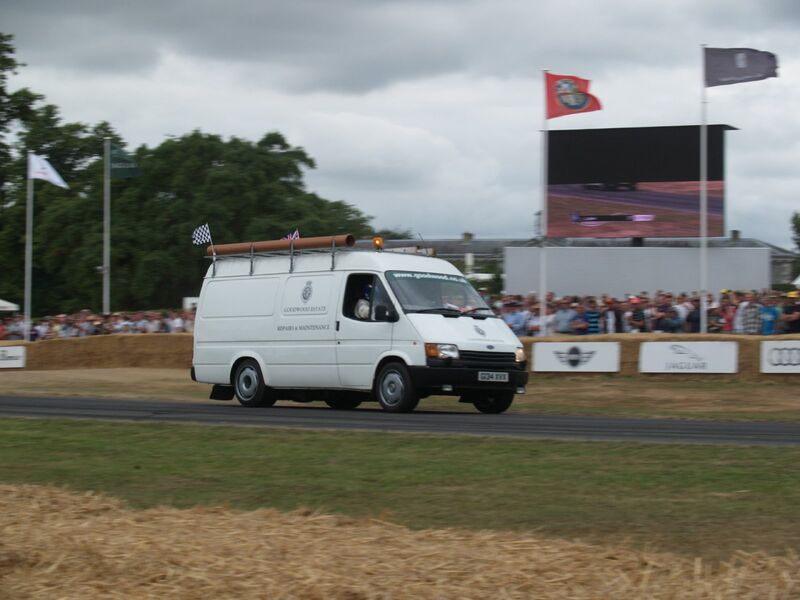 Wasn’t that van on Top Gear?